Speaking of resistors, [Jerome] helped us out by designing a resistor bending template. He’s actually marketing himself at the same time. His bending template is folded from one of his business cards, which he came up with after being inspired by some of the unique business cards we’ve covered in the past. [Agg] floated some old PCBs to his friend [Dan] the mason. [Dan] proceeded to turn out an amazing looking stained glass window unit using the colorful leftovers. The picture above doesn’t do it justice, you have to click through to see the real art. [Ernst] asked if we’d heard of the Monovelo monowheel. Well we hadn’t. 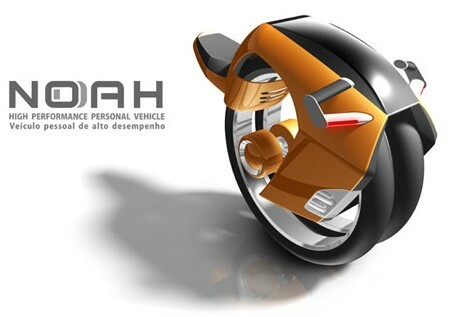 It’s a human-powered vehicle where you sit inside of one large wheel. We don’t see ourselves building one or riding one, but we enjoyed watching someone else do so. We’d like to catch somebody commuting to work with one of these. Seeing this in the bike lane will brighten up anyone’s day.